The first trade executed was on the U.S. National van lane for April 2019. The trade was executed at $1.340, according to FreightWaves Vice President of Futures Markets Tom Mallon. The current DAT spot rate national average (DATVF.VNU) is at $1.32, so the futures trade implies that the market believes spot prices will remain stable and edge up slightly next month. 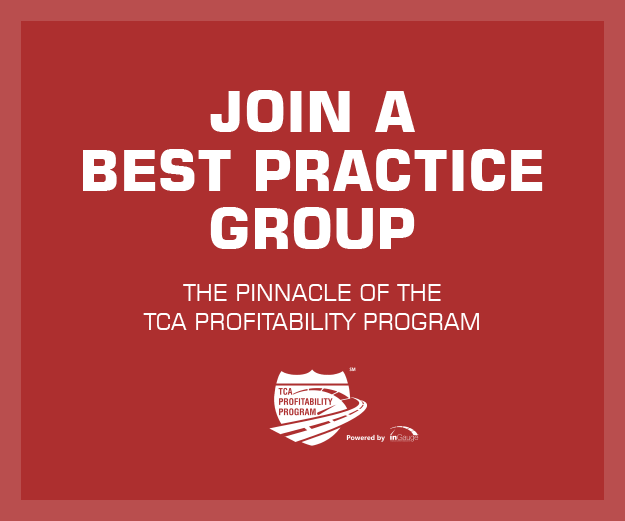 TCA Profitability Program Director Chris Henry echoed the sentiment that the launch marked a historic day in industry history. "This is a historic day for transportation. FreightWaves has and will continue to deliver much-needed transparency to the trucking industry,“ Henry said. “Trucking Freight Futures could not exist without the data foundation carefully built by the FreightWaves team. 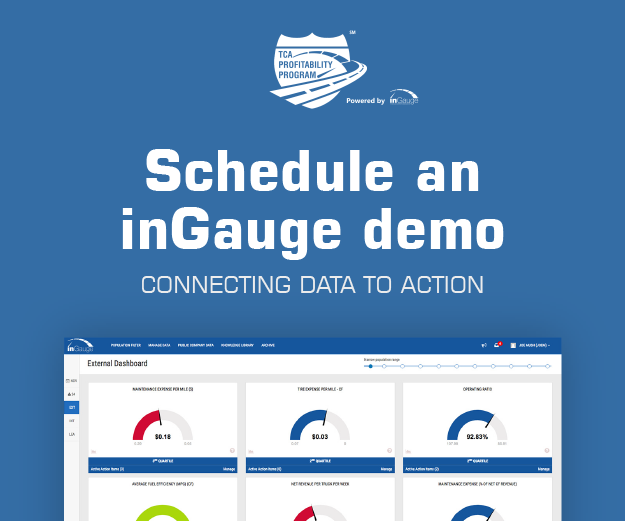 Combining the data with the ability to manage market volatility will increase operational efficiency and lower the risk profiles of those carriers and shippers that embrace change and these types of tools." Seven origin/destination lane contracts launched, along with four regional or national average contracts. Trucking Freight Futures will be settled against DAT dry van spot rates. FreightWaves Chief Market Strategist Donald Broughton compared the first Trucking Freight Futures trade to FedEx’s first day of operation. On April 17. 1973, FedEx Founder and CEO Fred Smith and his 389 team member used 14 planes to deliver 186 packages. That number pales in comparison to the millions of packages the company handles on the average day in 2019. 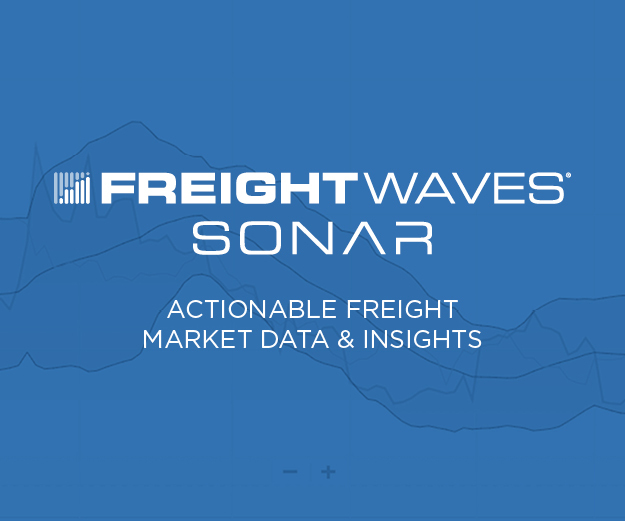 Disclosure: FreightWaves is a launch partner in Trucking Freight Futures.